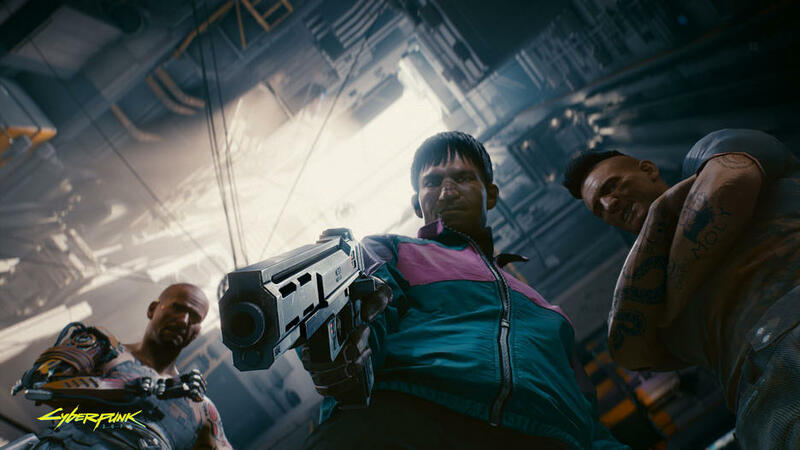 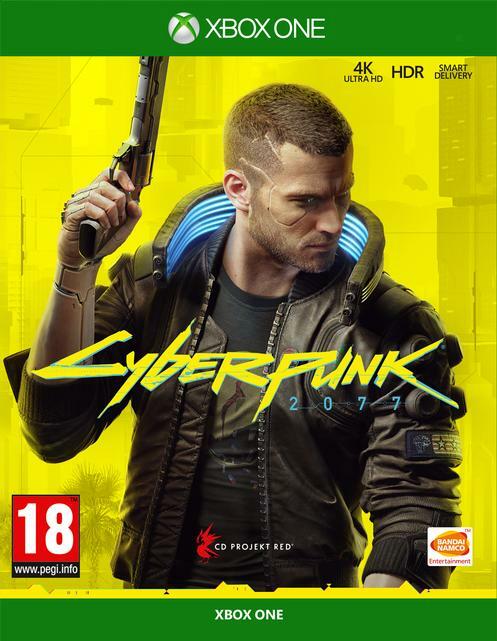 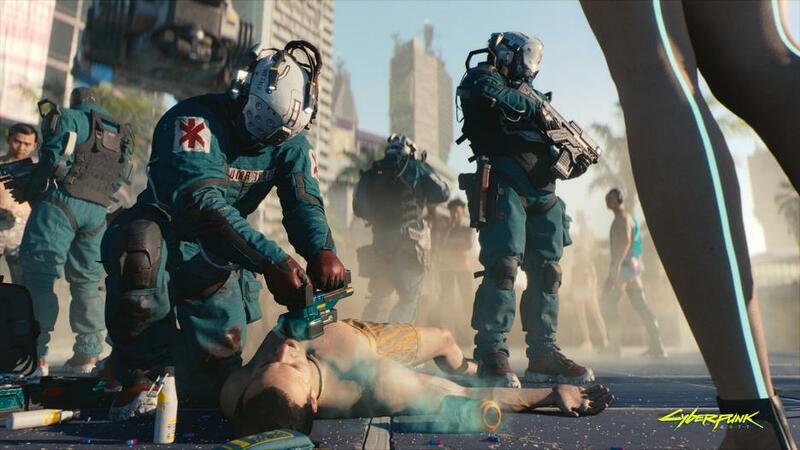 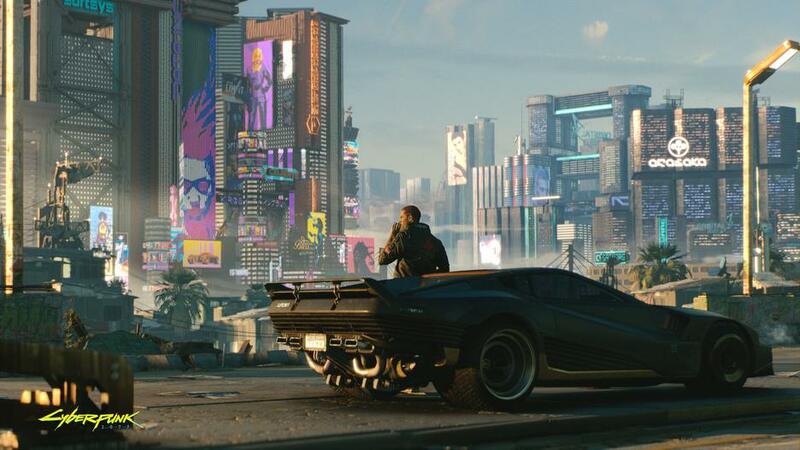 Cyberpunk 2077 is a narrative-driven, open-world RPG set in the most vibrant and dangerous metropolis of the future - Night City. 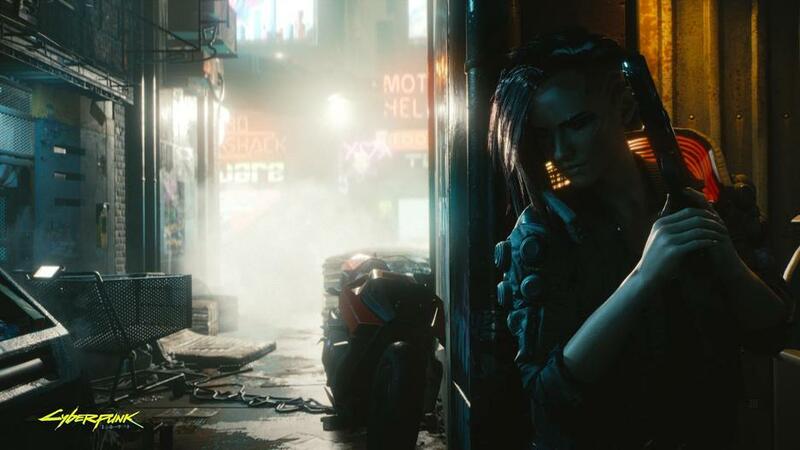 The game follows the story of V, a mercenary on the rise in a world of cyber-enhanced street warriors, tech-savvy net-runners and corporate life-hackers. 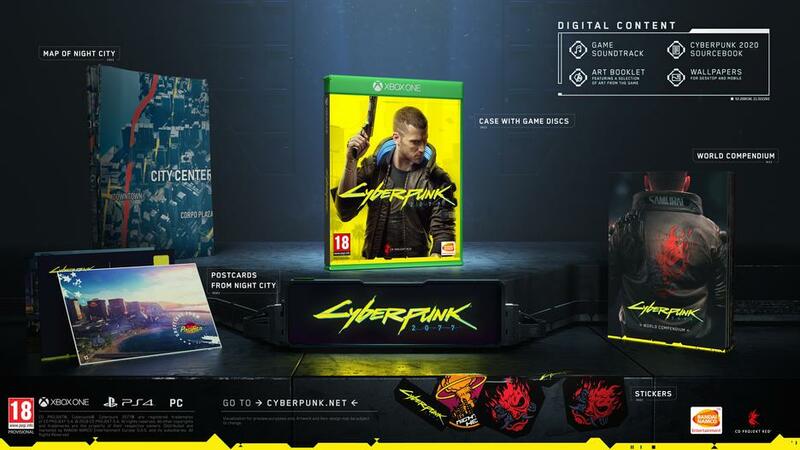 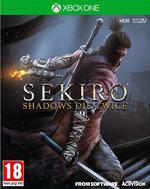 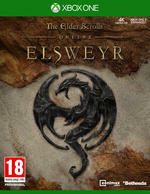 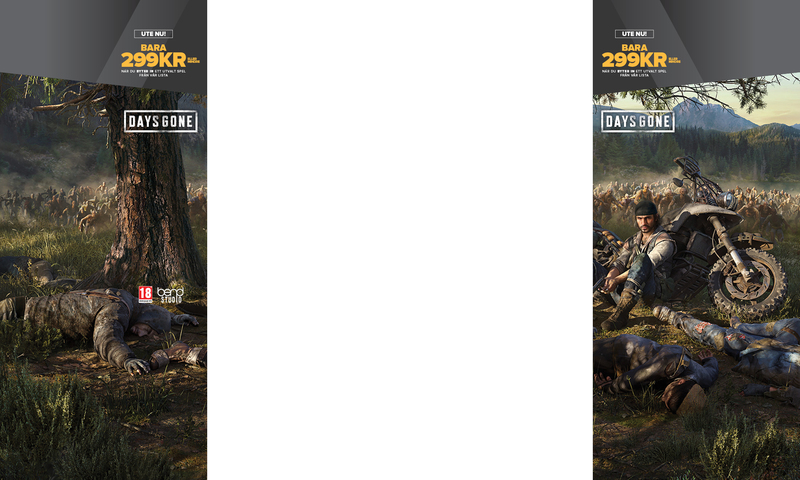 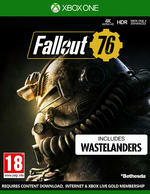 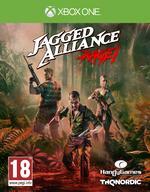 Featuring CD PROJEKT RED’s hallmark concept of choices and consequences, players will face difficult decisions that ripple through the entire game. 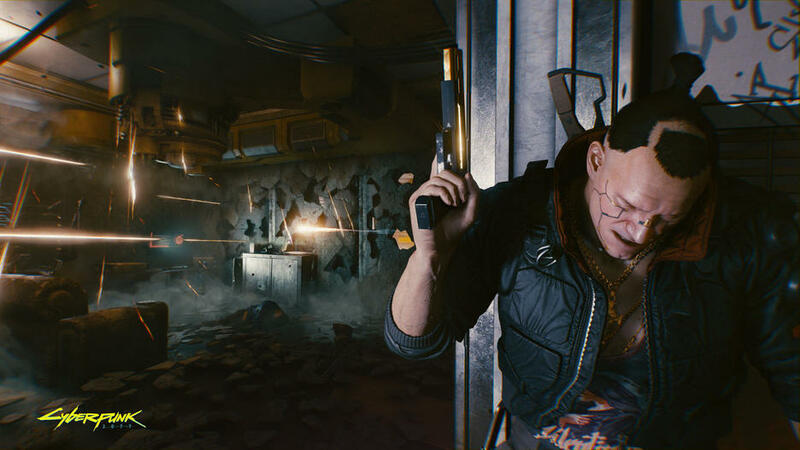 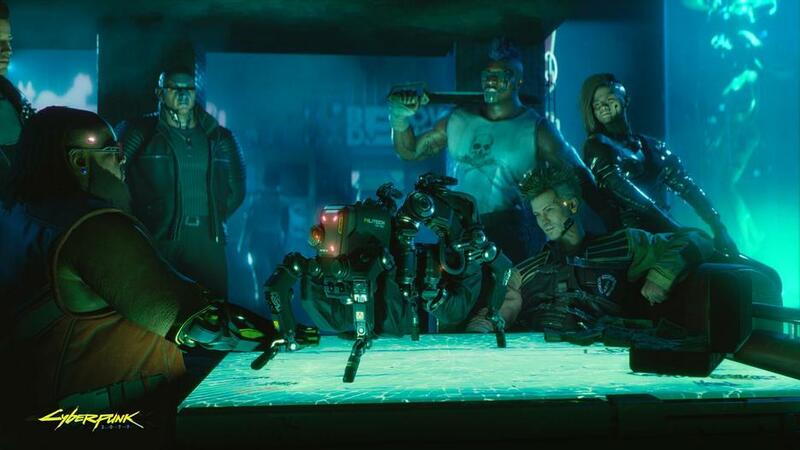 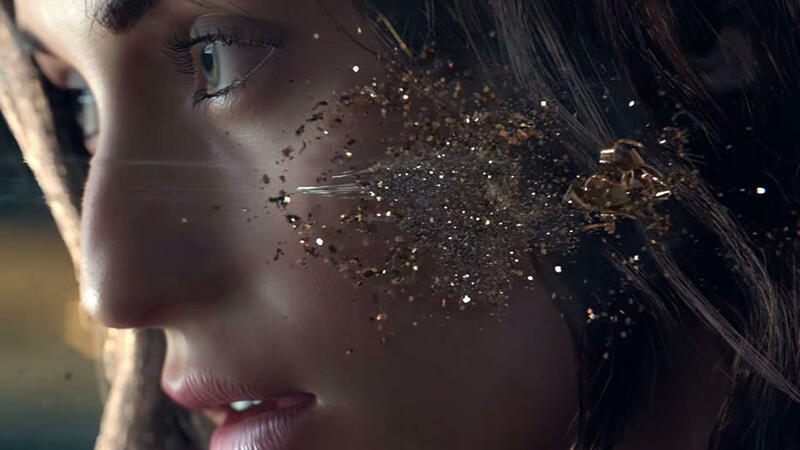 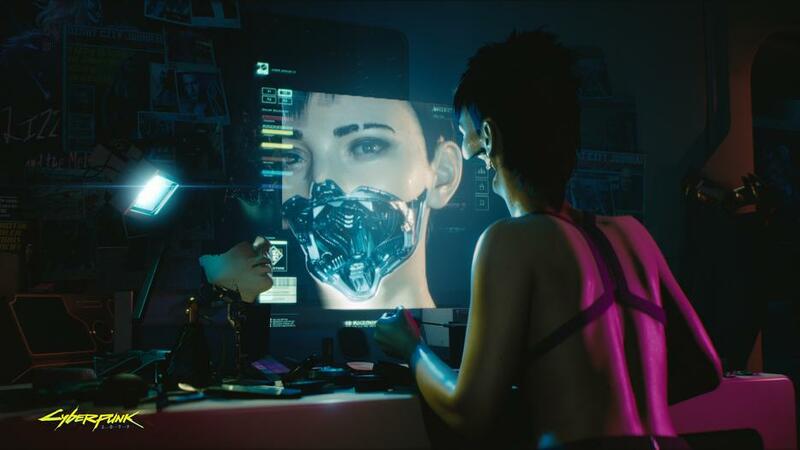 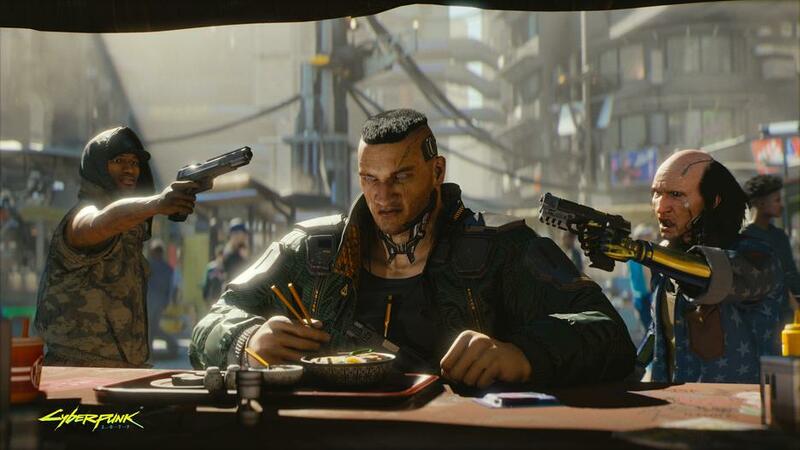 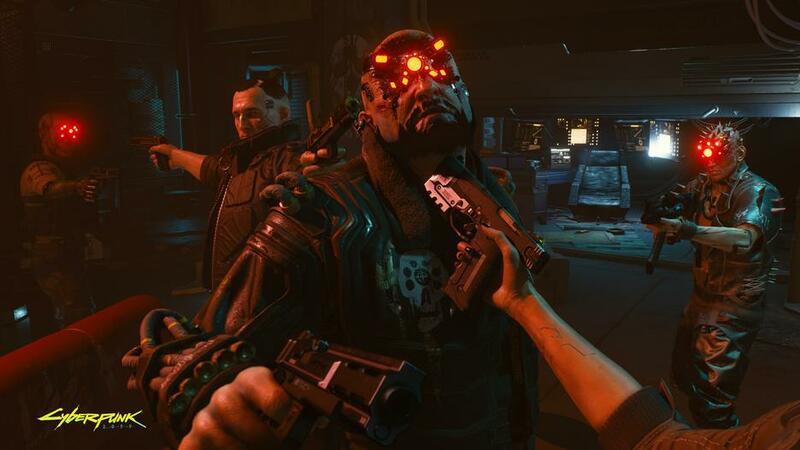 Winner of over 100 awards at E3 2018, Cyberpunk 2077 is set in the universe of the classic pen & paper RPG system, Cyberpunk 2020.